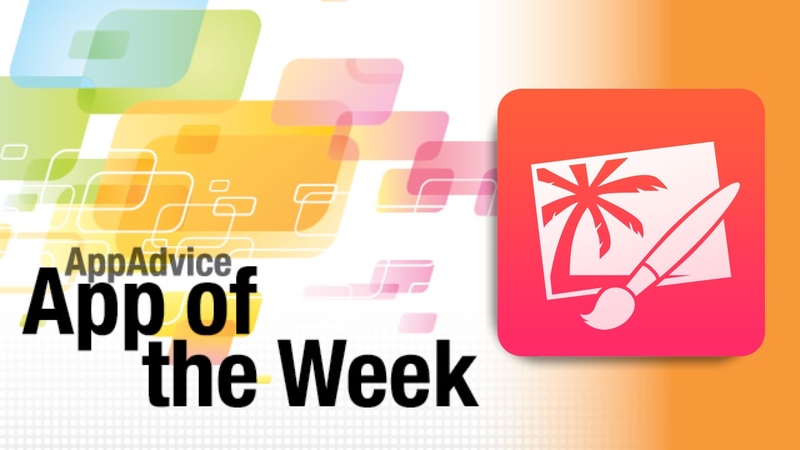 Working with layer-based images on your iPad has never been easier thanks to our App of the Week! 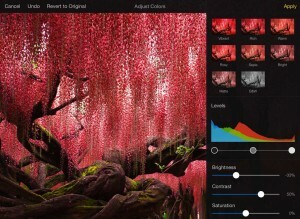 In search of the perfect photo editor with powerful, desktop-class features, then you will love our App of the Week: Pixelmator for iPad. This app was demoed on stage at Apple’s own iPad Air 2 and iPad mini 3 event earlier this month, and just hit the App Store a few days ago. If you have a Mac, then chances are you have used Pixelmator at some point. Now, all of that same power that you’ve come to love on OS X is now available on your iPad, and it’s optimized especially for iOS 8. If you’ve never used Pixelmator before, you should know that it is a desktop-class photo editing app that gives users plenty of tools and options for creating, editing, and enhancing layer-based images. The app has a powerful painting engine that is loved by long-time fans, as well as various tools for color adjustments, retouching, applying effects, and much more. Pixelmator works seamlessly between the iPad and Mac, if you have purchased the latest version, thanks to iCloud and Handoff. The app is also able to work with Adobe Photoshop files. We’ve been fans of Pixelmator on Mac for a while now, so of course we are incredibly happy to finally have Pixelmator on our iPads. If you’ve been wanting an all-in-one solution for photo editing and image creation on your iPad, make sure to check out Pixelmator. You can grab it on the iPad App Store for $4.99. Create and control your own anonymous chat rooms with our Honorable Mention for the week. Wish you could create your own anonymous chat rooms? Now you can, thanks to our Honorable Mention for the week: Rooms – Create Something Together from Facebook. Yes, that’s right — Facebook is here with another app for your communication needs. Rooms is an app that makes it possible for anyone to create topic-specific areas for various users to chat in, with everyone being there because of a common interest. While it is similar to other apps like Whisper and Secret, this focused approach makes it easier to find other interesting people. 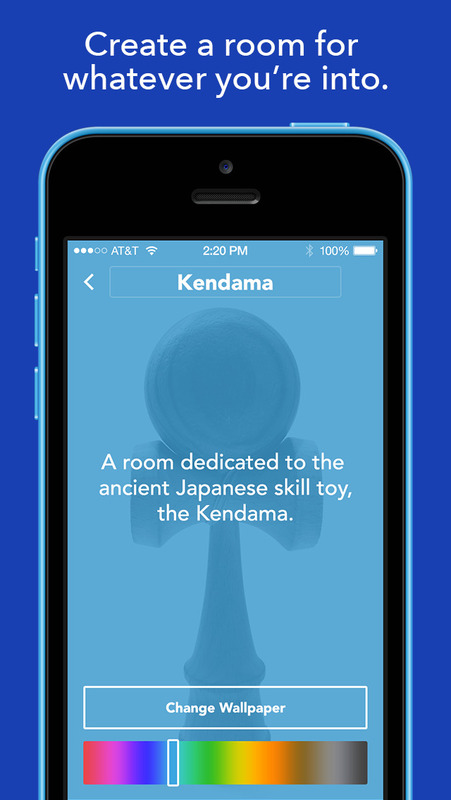 The room creator decides on what the topic will be, and all of the rooms can use photos, videos, and plain old text. For additional control, the creator can control pretty much everything in a room, such as the text and emoji for the like button, cover image, dominant colors, member permissions, and basically everything else you can think of with the app. That’s why in Rooms you can be “Wonder Woman” – or whatever name makes you feel most comfortable and proud. You can even create different identities for different contexts. In my room for technology industry discussions I am “Josh” but in another about backpacking travel I am “jm90403” – a homage to my hometown zip code. Sometimes I want to go with my real name and sometimes I prefer a nickname. It depends. We’ve been intrigued by Rooms and how it works, especially with the QR codes that the app generates to invite people to your rooms. If you’re looking for an interesting new way to chat anonymously, then make sure to check out Rooms. You can get it on the iPhone App Store for free. For more information, don’t miss our original article here.